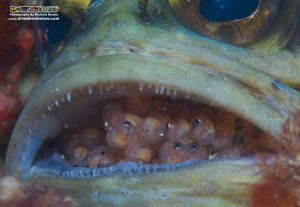 Most Marine species do their very best to keep newly laid & fertilised eggs safely hidden away from predators giving them the perfect start in life. Some however take this to a whole new level by storing them inside their own mouth! 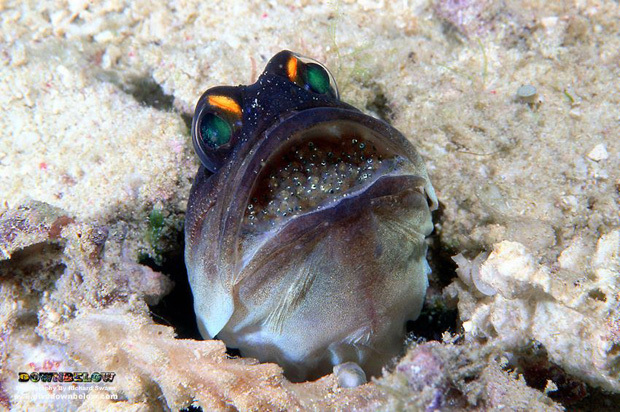 Jawfish are one such fascinating creature that can be observed on rubble sandy bottoms in Sabah waters. 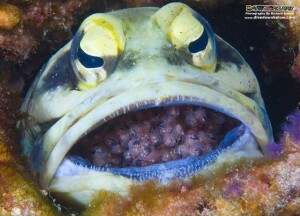 If you keep a sharp eye out you may get lucky & spot one displaying the ultimate parental care of “mouth brooding”! 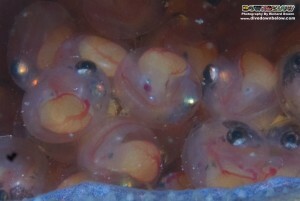 The eggs remain safely stored away until hatched only being left at the bottom of the borrow momentarily while the fish feeds.